There’s a fascinating new book that came out a few months ago called Saving Our Sons: A New Path for Raising Healthy and Resilient Boys. This book features the latest research on how too much screen time with electronics and video games can affect male emotional intelligence, male motivation development, and the male brain. 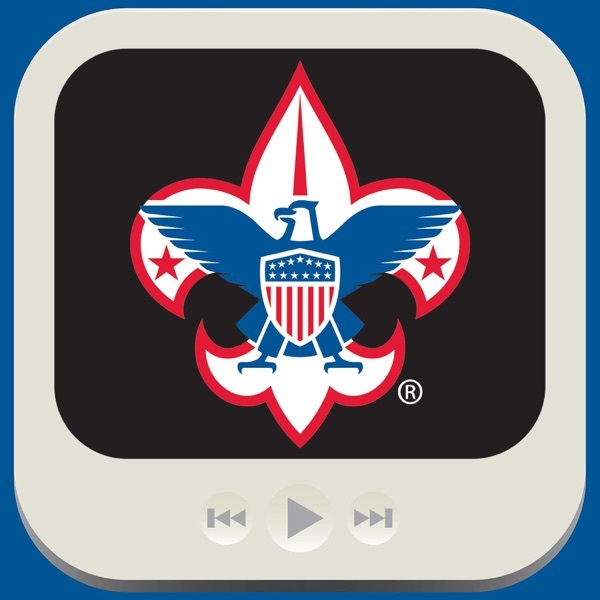 Join […] The post October 2017 – Scouts and Screen Time appeared first on BSA Podcasts.